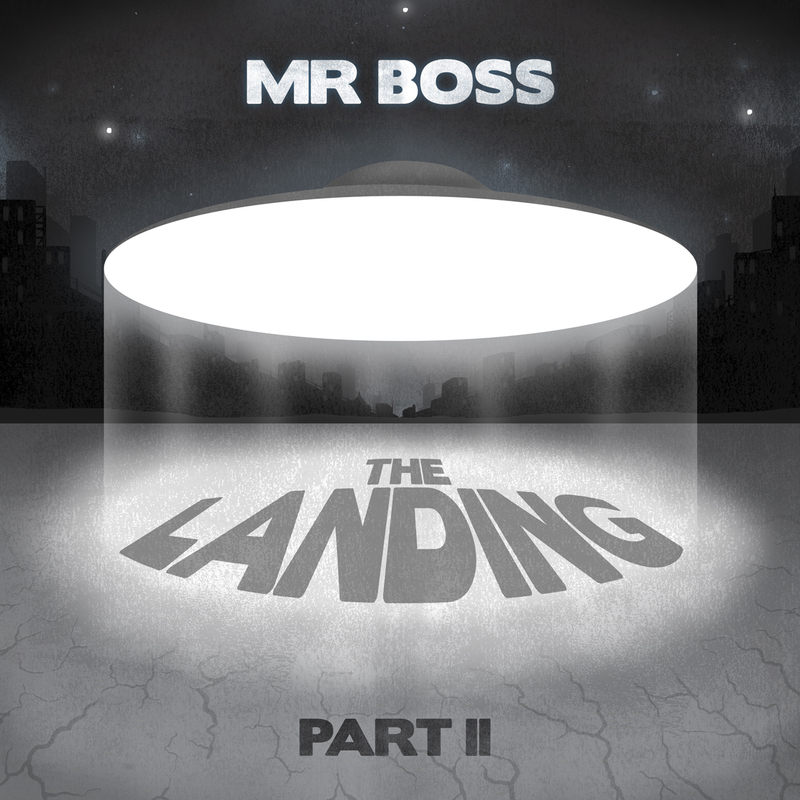 Following on from 2010's The Landing, precocious producer Mr Boss returns with more of his lush, thick production married to the likes of Sonnyjim, Verb T, Fliptrix, Dirty Dike, Ramson Badbonez and a whole load more. 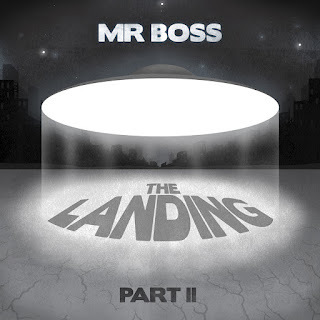 Boss knows his worth and this one is going for £8, but surely worth every penny. And if you need a reminder of his last outing, then here's a refresher.